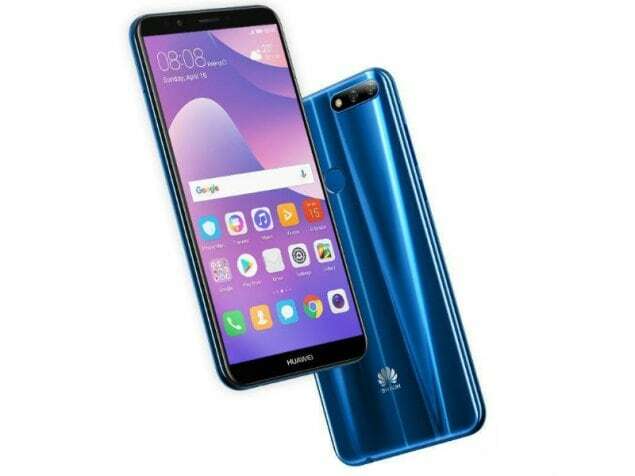 Huawei Nova 2 Lite The phone comes with a 5.99-inch touchscreen display with a resolution of 720x1440 pixels and an aspect ratio of 18:9. Huawei Nova 2 Lite is powered by a 1.4GHz octa-core Qualcomm Snapdragon 430 processor. It comes with 3GB of RAM. The Huawei Nova 2 Lite runs Android 8.0 Oreo and is powered by a 3,000mAh battery. As far as the cameras are concerned, the Huawei Nova 2 Lite on the rear packs a 13-megapixel primary camera and a second 2-megapixel camera. It sports a 8-megapixel camera on the front for selfies. 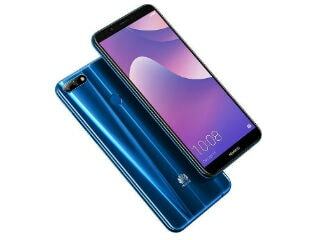 The Huawei Nova 2 Lite runs EMUI 8.0 based on Android 8.0 Oreo and packs 32GB of inbuilt storage that can be expanded via microSD card (up to 12.8GB). The Huawei Nova 2 Lite is a dual-SIM smartphone. Connectivity options on the Huawei Nova 2 Lite include Wi-Fi, GPS, Bluetooth v4.20, and Micro-USB. Sensors on the phone include accelerometer, ambient light sensor, compass/ magnetometer, proximity sensor, and fingerprint sensor. The Huawei Nova 2 Lite measures 158.30 x 76.70 x 7.80mm (height x width x thickness) and weighs 155.00 grams. Every time someone tries to reach this phone it says switched off. But it can make phone call to other phones. Problem is solved when restarted but keeps re occuring. Not good.